65 days down and 300 to go! Are you following along? 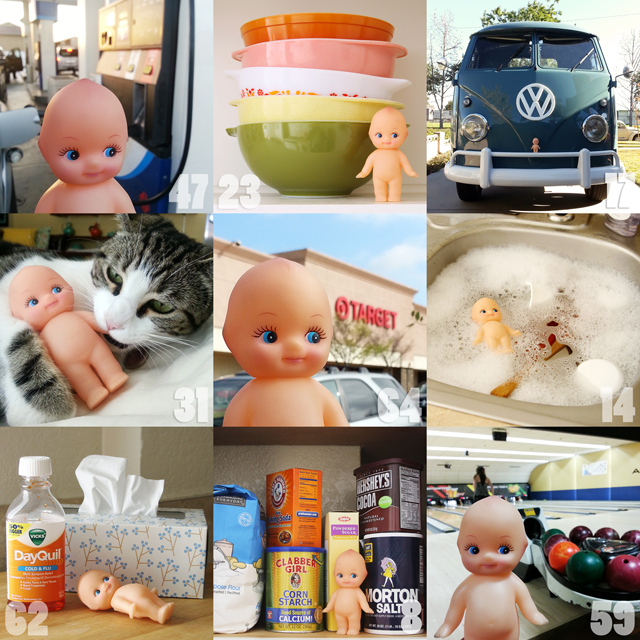 I have been loving your 365 day project. I have no idea how you think of a new one everyday. Soo awesome. Thanks, Cazz! Here's hoping that I can keep it up for 300 more days! Just started my blog and have been getting lost in Blogger sites, LOVING your blog! Just added your button to my page. keep up the good work! Thanks, Lauren! What's your blog URL?